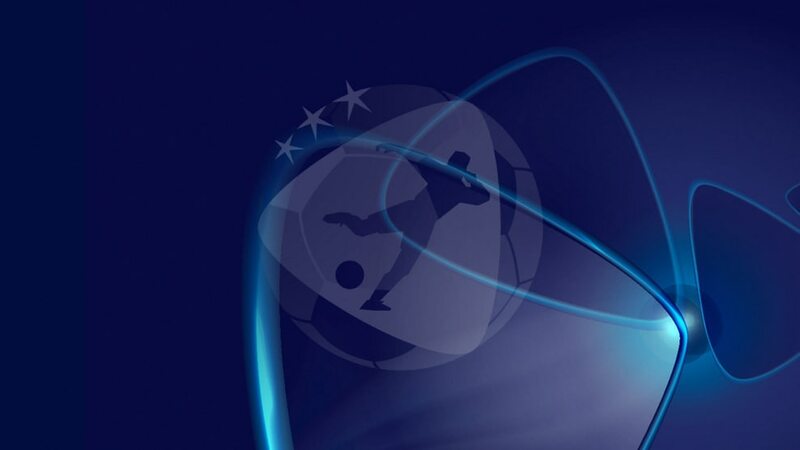 Tickets for the UEFA European Under-21 Championship in Poland from 16 to 30 June are now on general sale from tickets.u21poland.com. Tickets are divided into two categories. Category 1 tickets are for seats with the best views, located on each side of the stadium, with Category 2 seats situated behind the goals. There will be approximately 330,000 tickets available in total for the tournament's 21 matches, with a certain amount reserved in each city for organised groups of local schoolchildren, youth academies and clubs. There are tickets available for wheelchair users at every game. Tickets can be delivered, printed at home or collected from the stadium. This will be the first 12-team Under-21 finals, with the hosts joined by Czech Republic, Denmark, England, FYR Macedonia, Germany, Italy, Portugal, Serbia, Slovakia, Spain and Sweden. The venues will be Bydgoszcz, Gdynia, Kielce, Krakow, Lublin and Tychy.